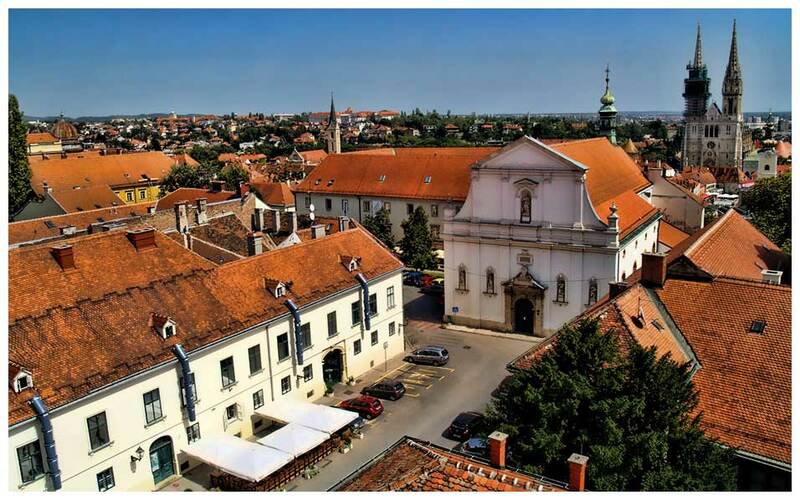 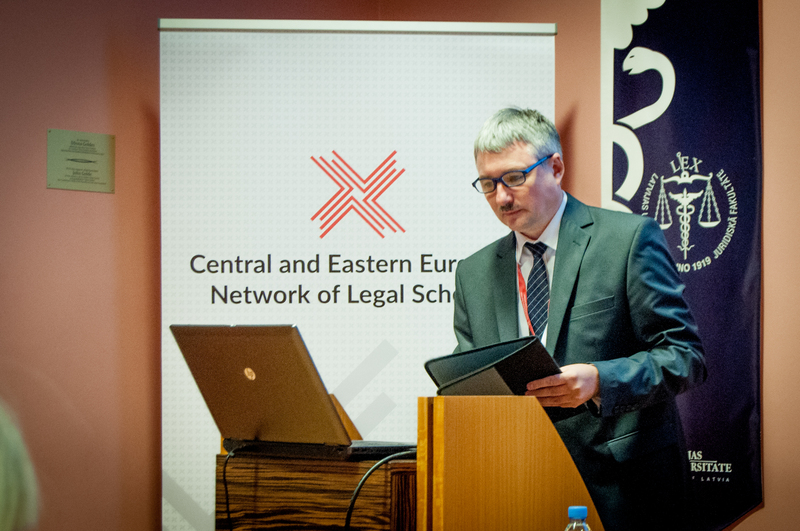 The University of Zagreb will host the 13th annual conference of CEENJ – the Central and Eastern European Network of Jurisprudence. CEENJ was founded in 2005. Previous conferences of CEENJ were held in Pécs (Hungary), Osijek (Croatia), Graz (Austria), Rijeka (Croatia), Maribor (Slovenia), Belgrade (Serbia), Sarajevo (Bosnia and Herzegovina), Skopje and Ohrid (Macedonia), Łódź(Poland), Brno (Czech Republic), Vilnius (Lithuania) and Riga (Latvia). 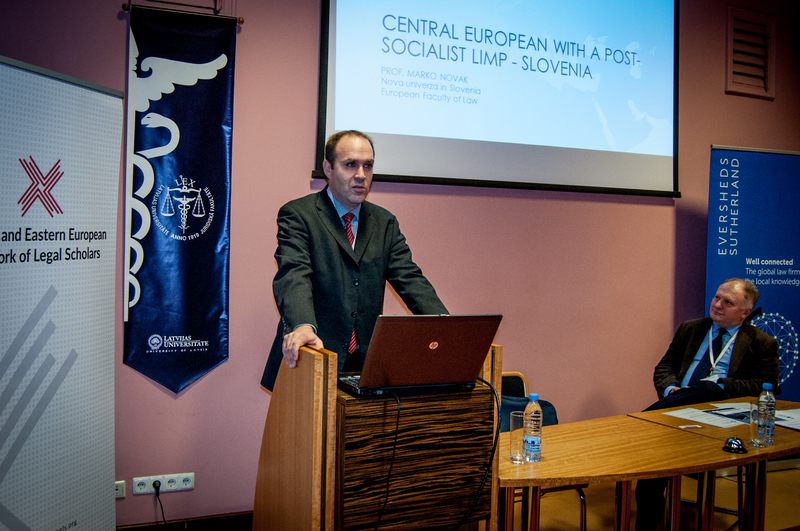 The last one was organized by Doc. 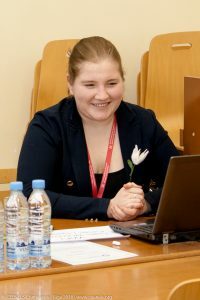 Janis Pleps with the official support of CEENELS. 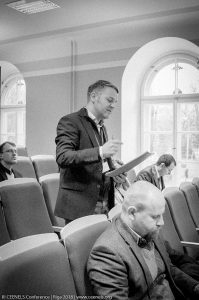 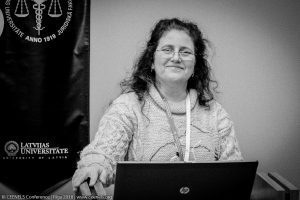 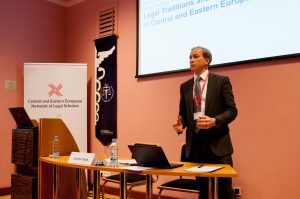 The topic of the the 13th CEENJ conference – as in previous editions – is very broad: “Jurisprudence in Central and Eastern Europe: Work in Progress 2018”. 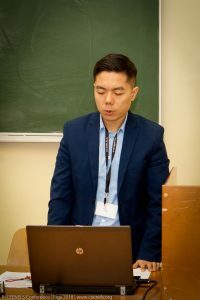 The deadline for submitting papers is 1 June 2018. 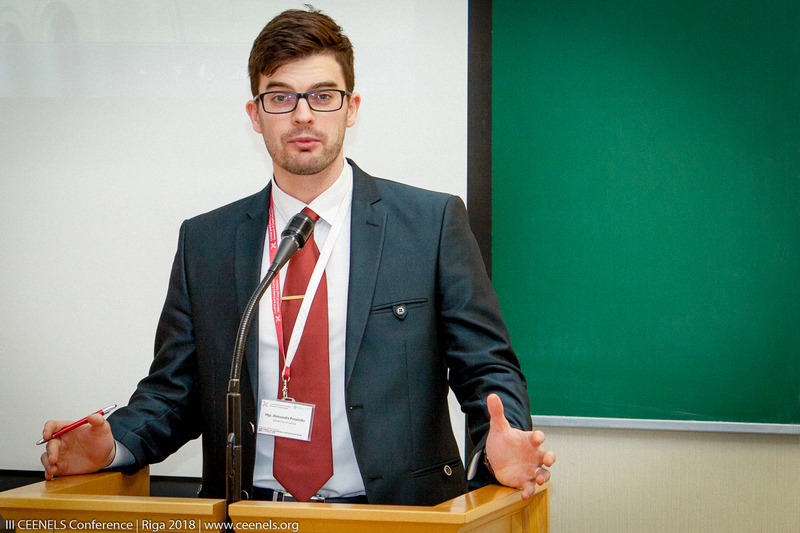 Conference applications should submitted by e-mail to both convenors, i.e., Luka Burazin, (lburazin@pravo.hr) and Mario Krešić (mario.kresic@pravo.hr). 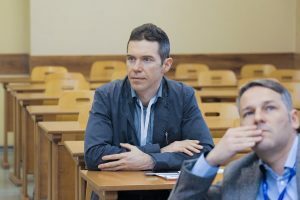 The abstract, containing not only the title of the proposed paper, but also the applicant’s name, affiliation and email address, must not exceed 3,600 characters. The convenors have officially indicated that only 32 papers can be accepted due to organizational reasons. There is no conference fee. 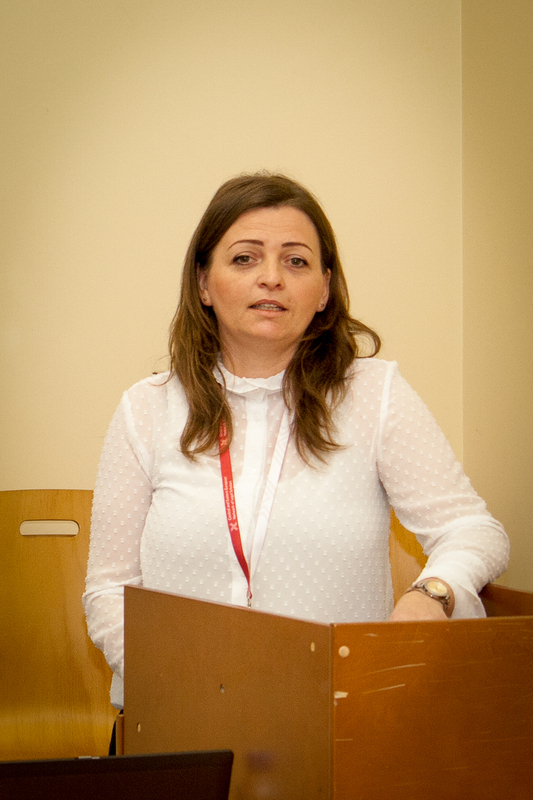 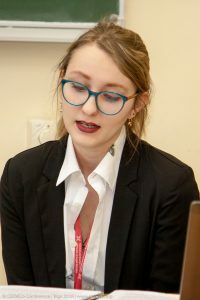 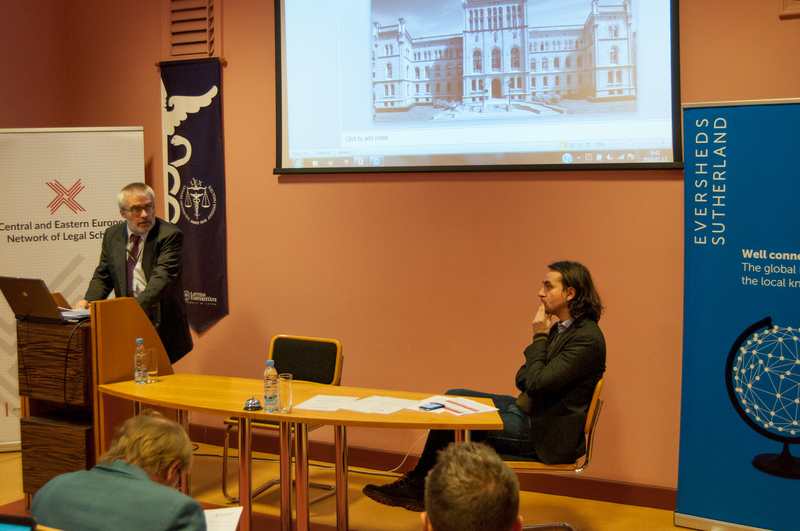 Dr. Alexandra Mercescu and Dr. Lucian Bojin from the Universitatea de Vest din Timișoara – well known to the participants of CEENELS Annual Conferences – are organizing a conference at their university on Constitutional Identity and Social Memories in Central and Eastern Europe on 3-4 May 2018. 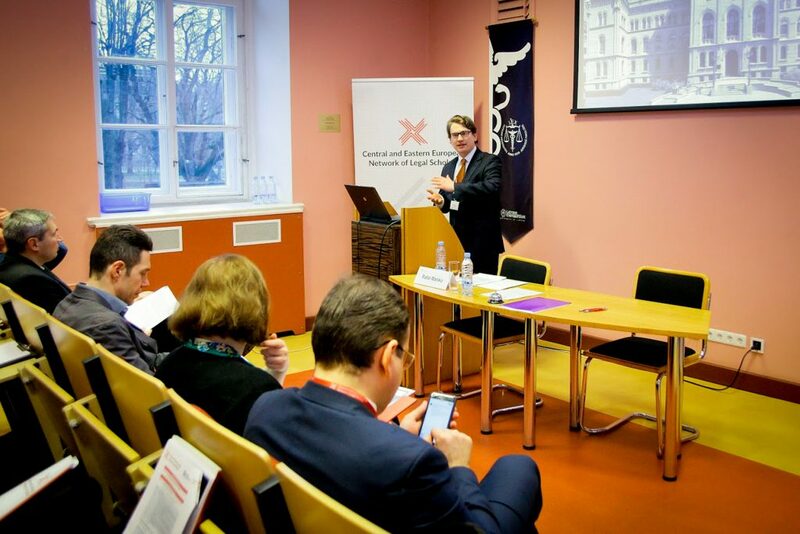 The conference is organized as the 10th Central and Eastern European Forum of Young Social, Legal and Political Scientists (CEE Forum). The call for papers runs until 31 January 2018. 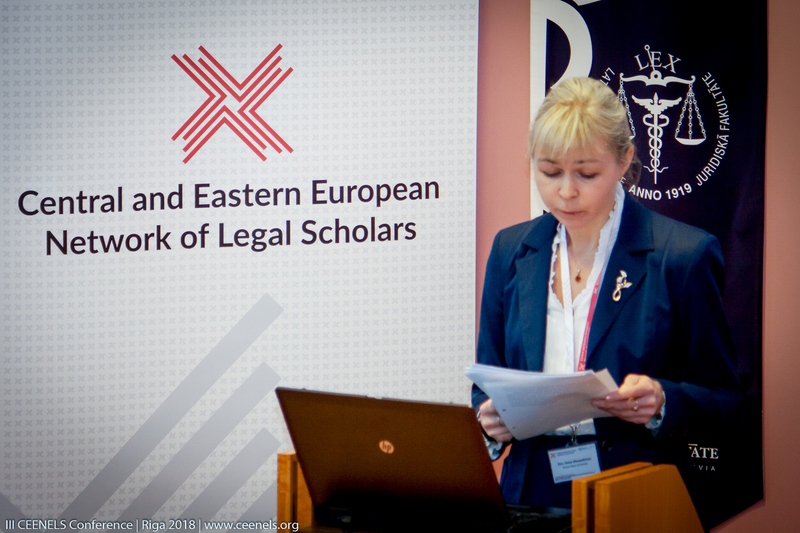 Click here for the Call for Papers and here for the registration module. 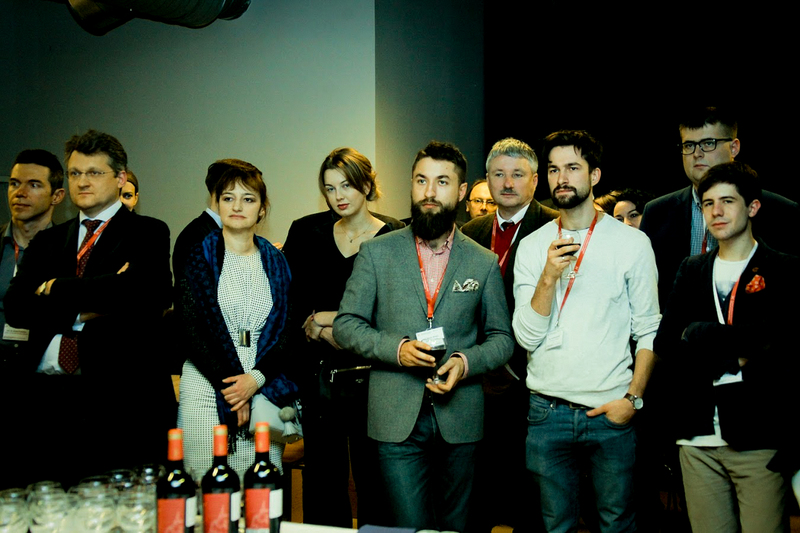 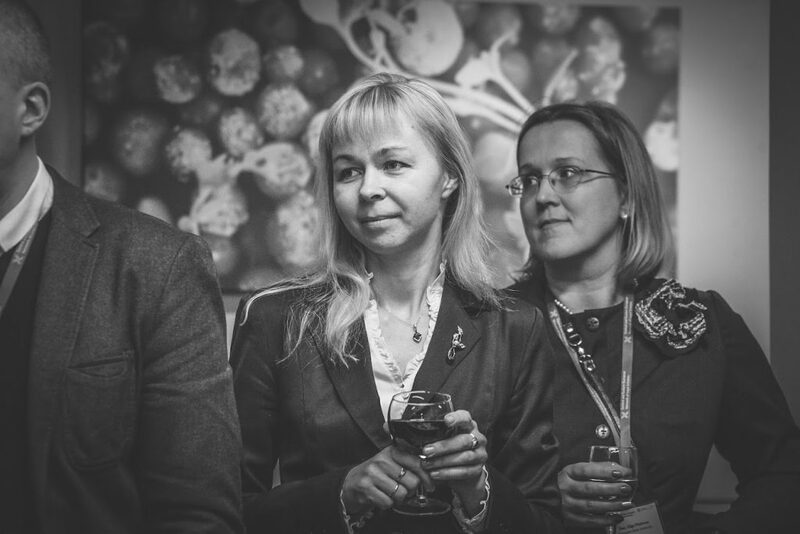 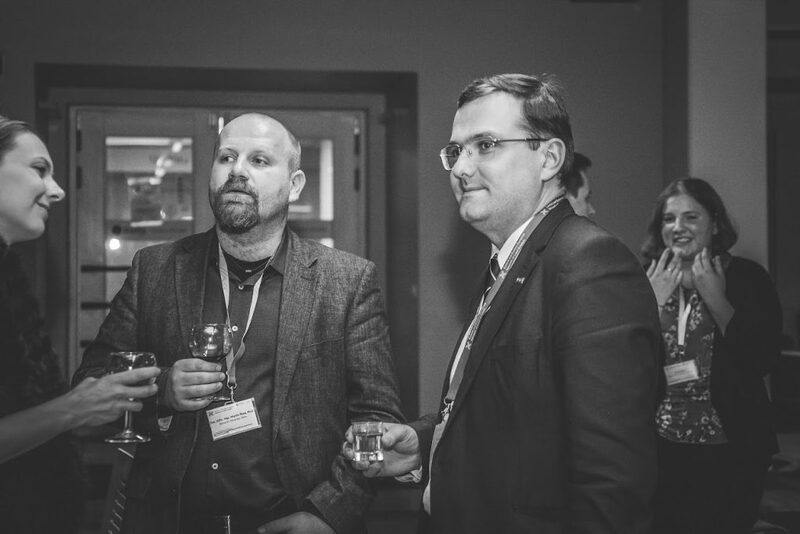 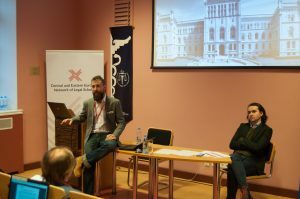 The 3rd Annual CEENELS conference took place in Riga, Latvia on 11-13 January 2018. 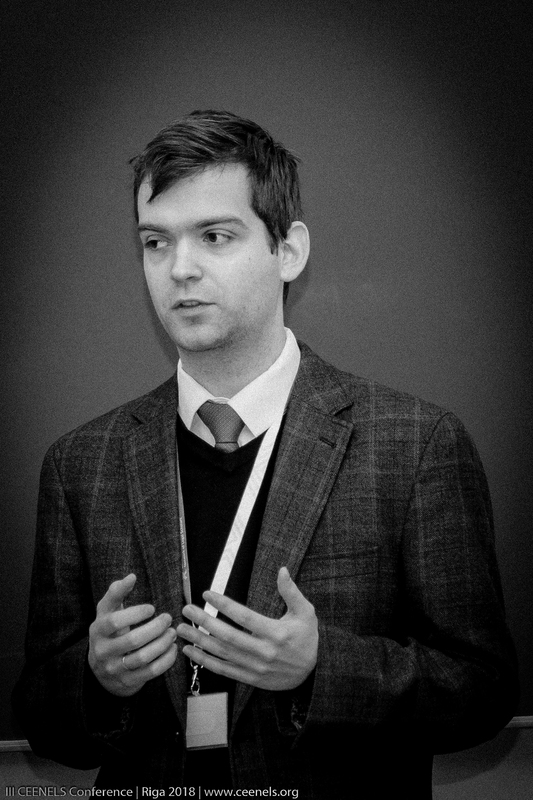 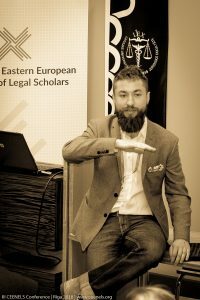 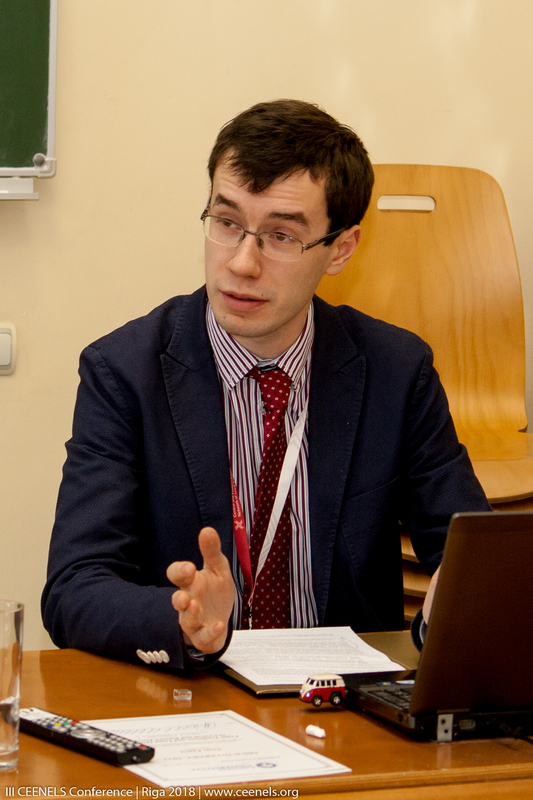 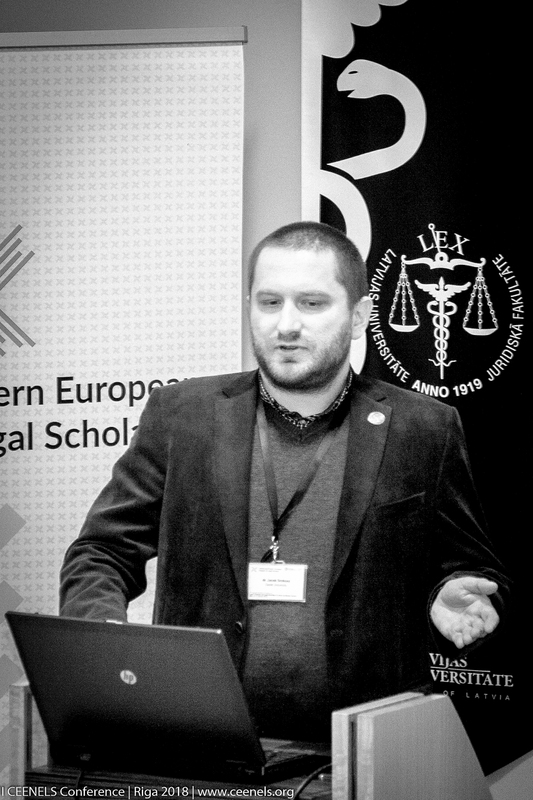 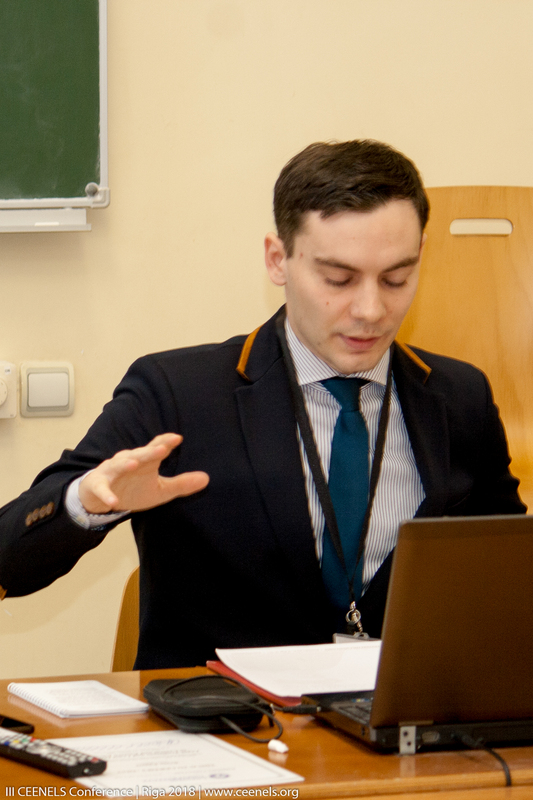 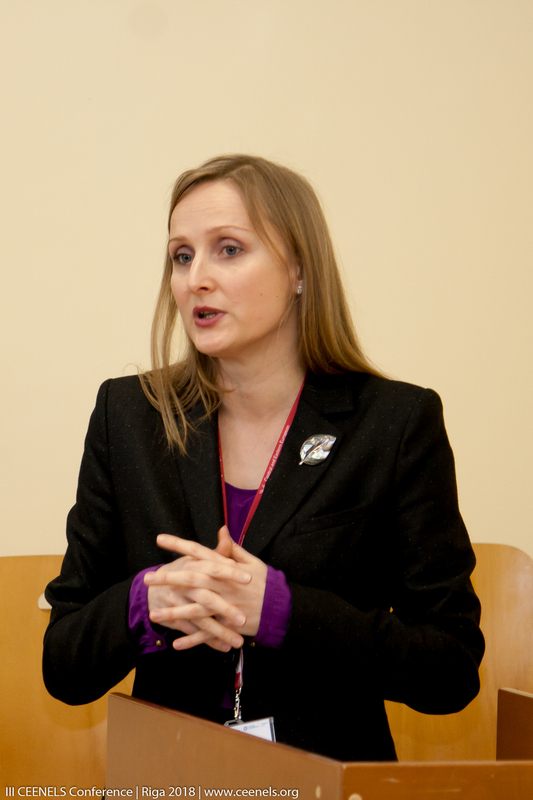 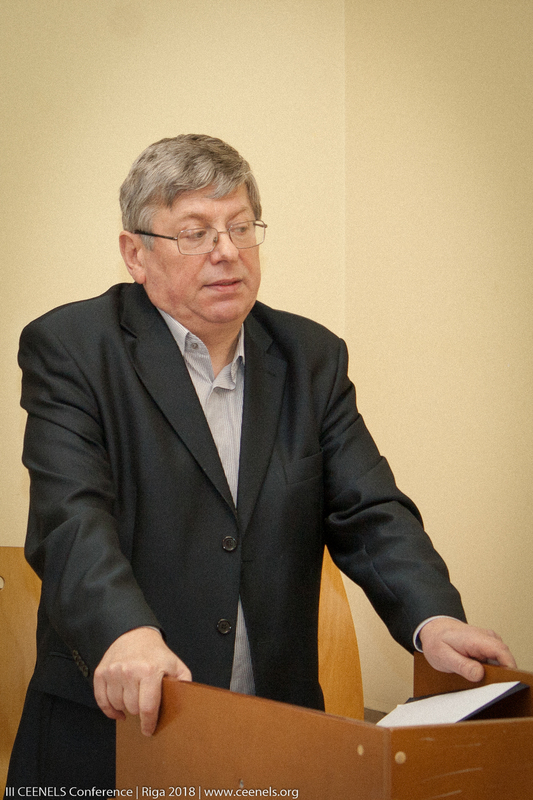 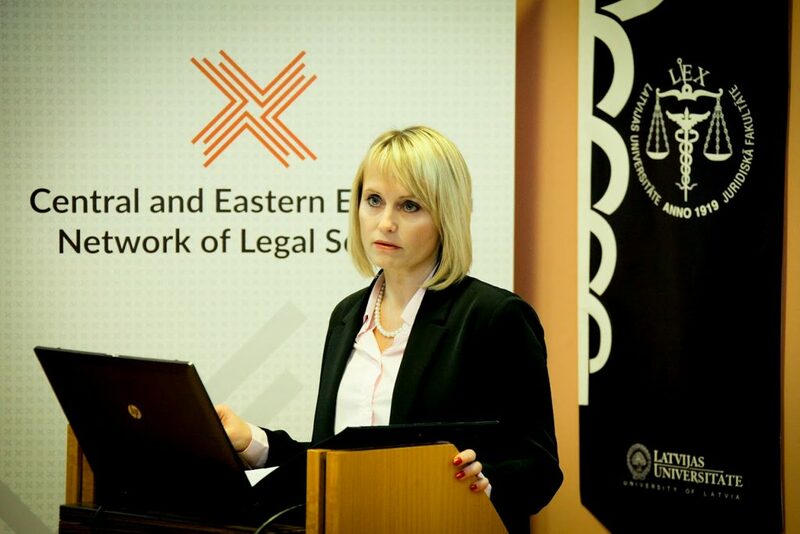 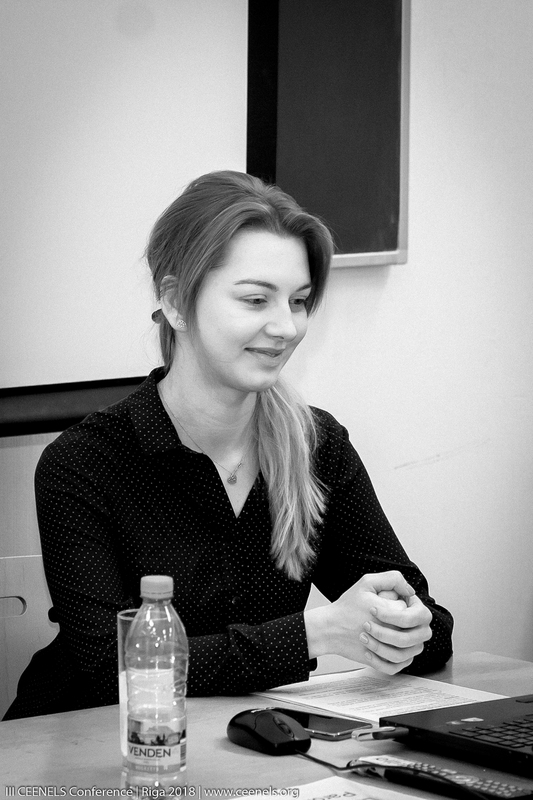 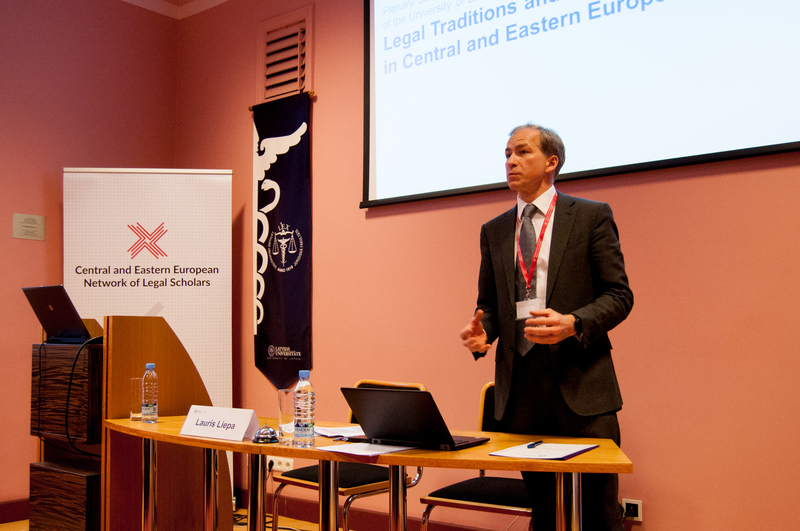 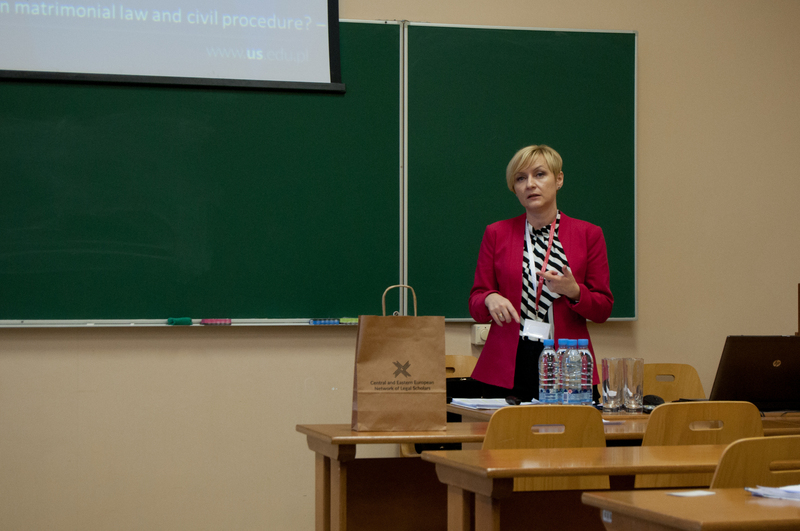 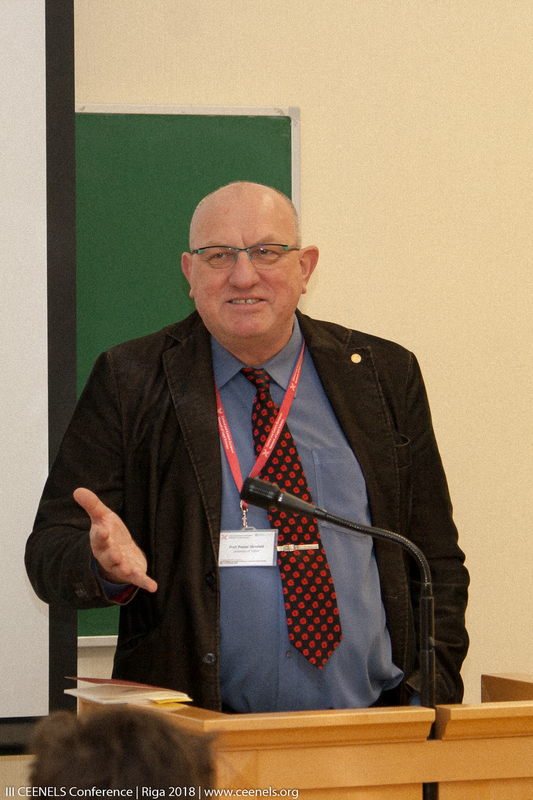 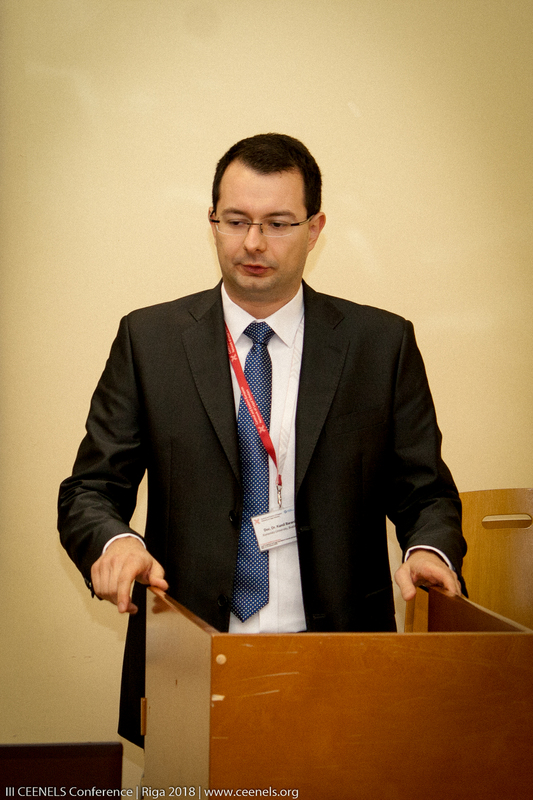 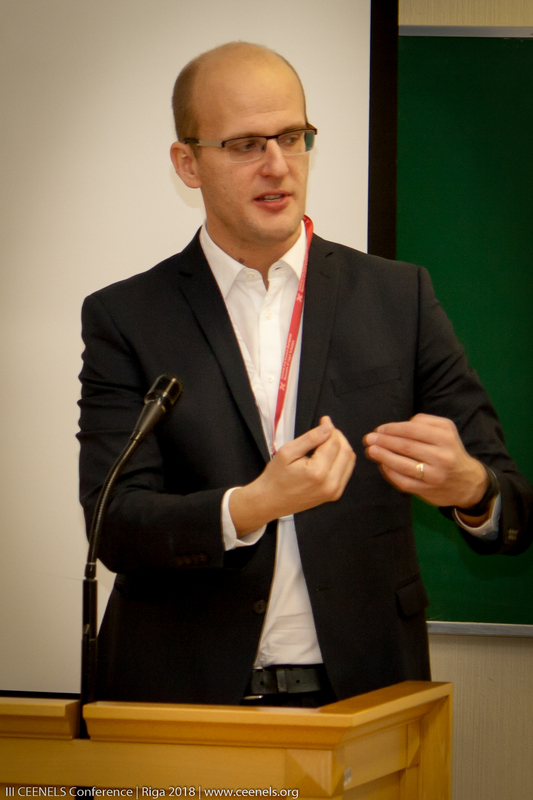 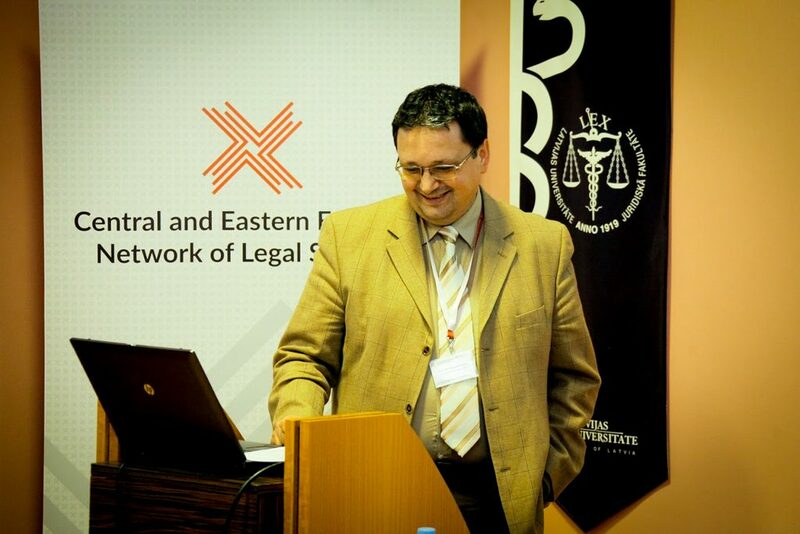 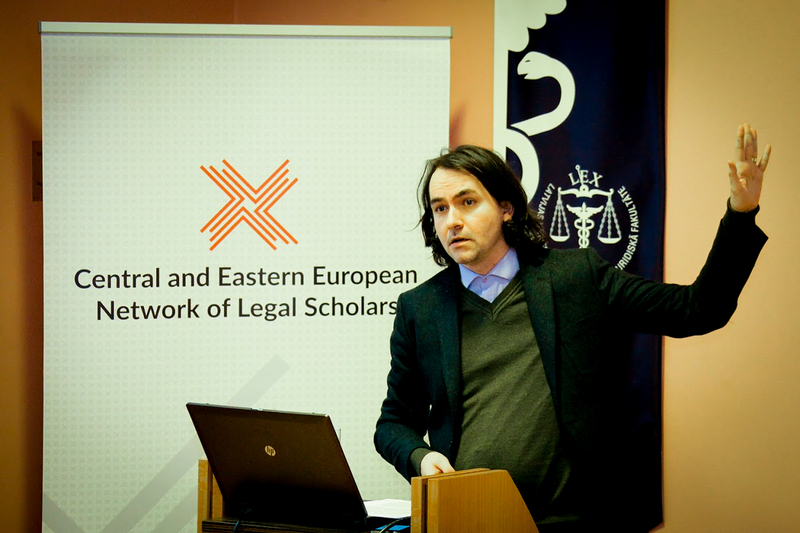 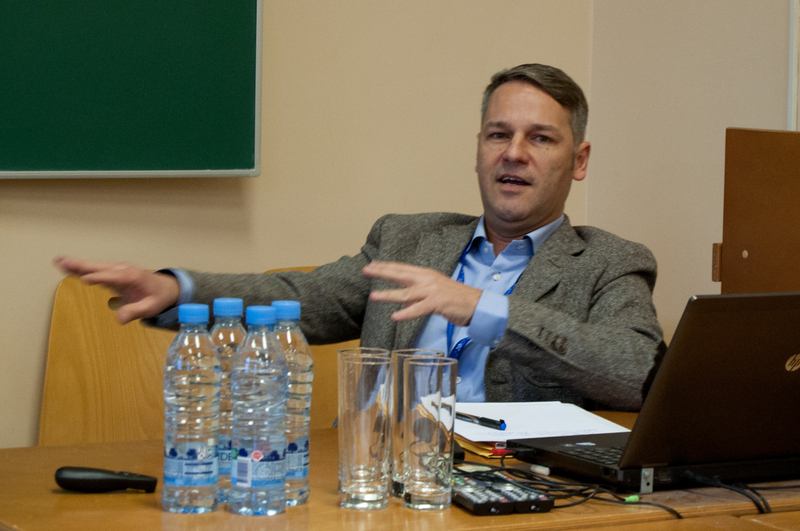 The topic was “Legal Traditions and Legal Identities in Central and Eastern Europe”. The conference was attended by almost 70 scholars from 12 countries: Belarus, Croatia, Czechia, Estonia, Germany, Hungary, Lithuania, Latvia, Poland, Russia, Slovakia and Slovenia. 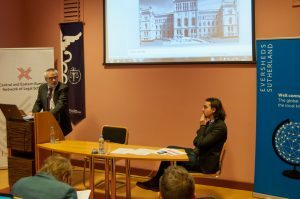 We would like to invite you to the annual conference of our partner organisation specialized in the therory of law: The Central and Eastern European Network of Jurisprudence (CEENJ) This year’s conference is entitled “Jurisprudence in Central and Eastern Europe: Work in Progress 2017” is organized by the University of Latvia Faculty of Law with the support of the leading law firms in Latvia – COBALT, Eversheds Bitāns, FORT Legal – and Professor Kārlis Dišlers’ Foundation. 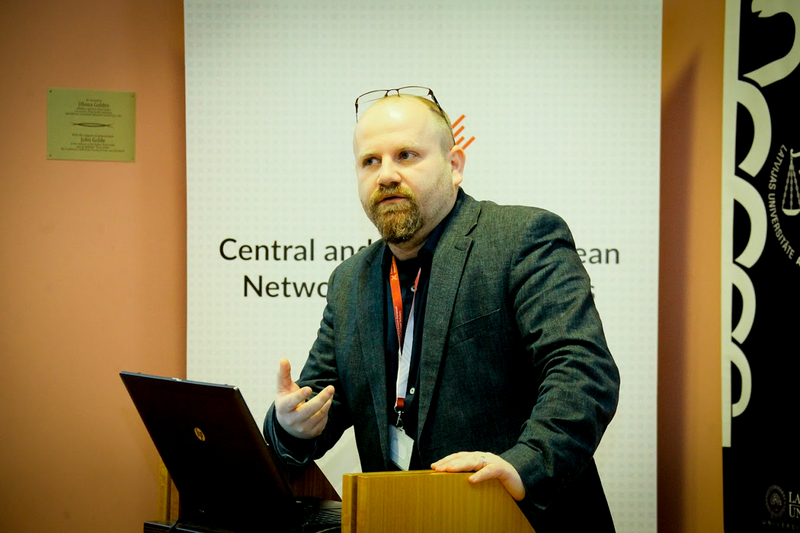 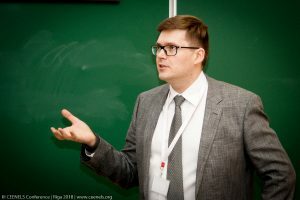 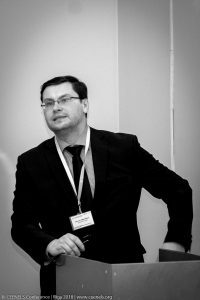 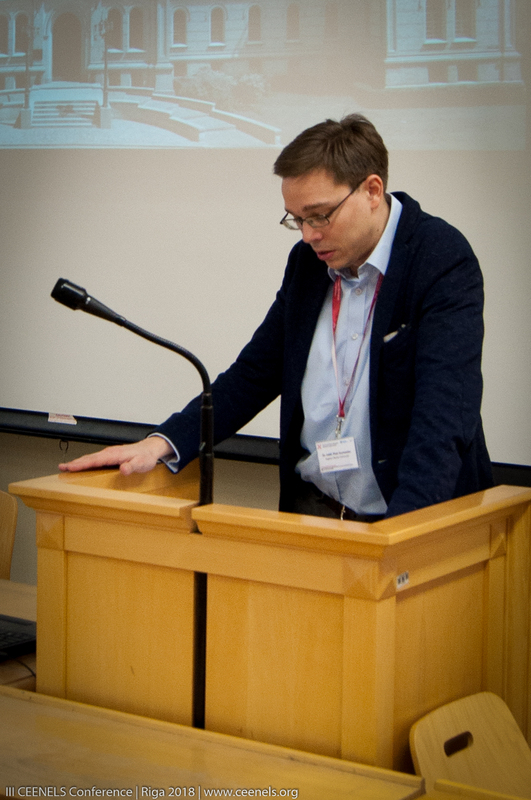 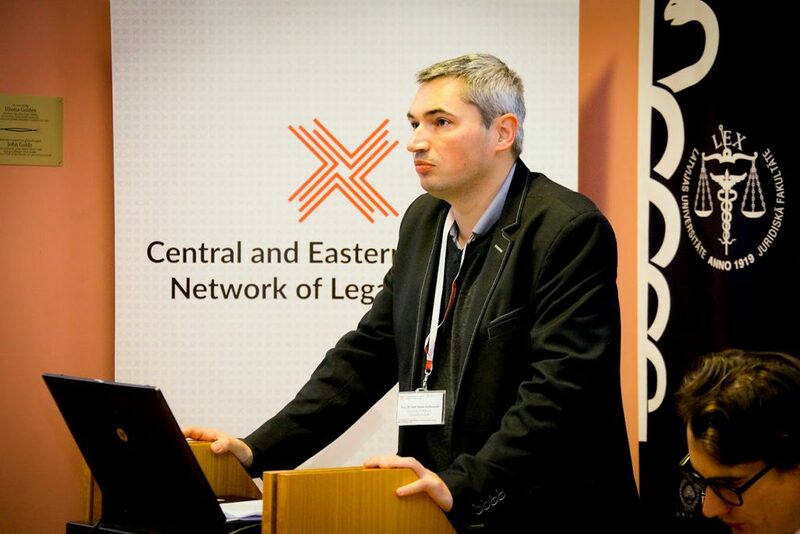 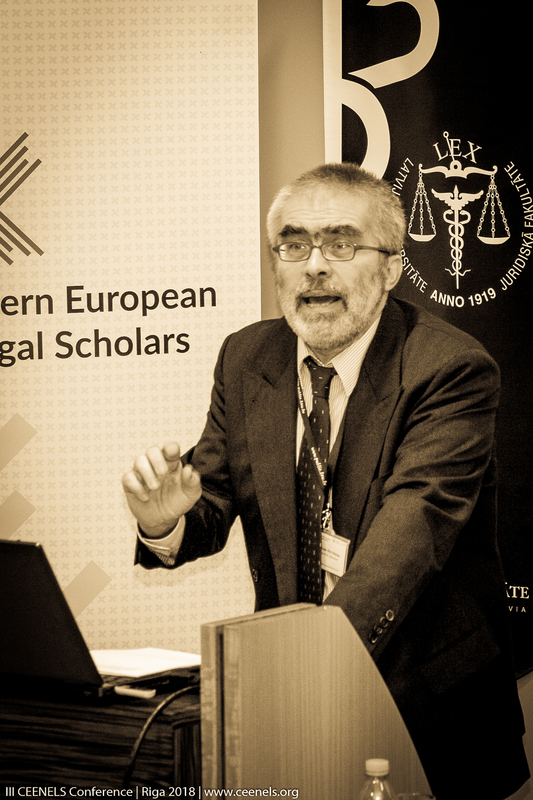 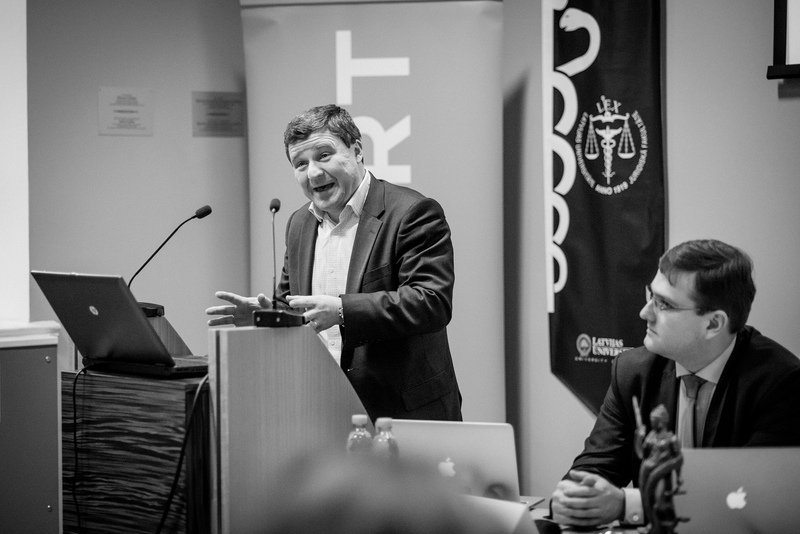 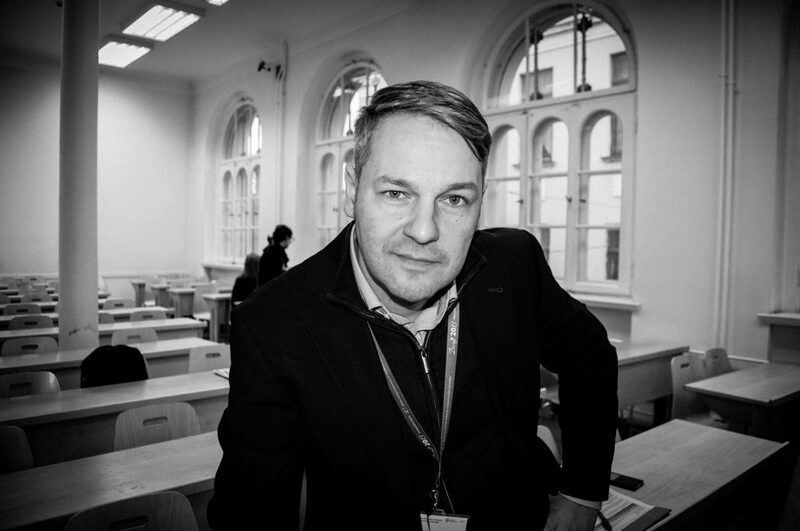 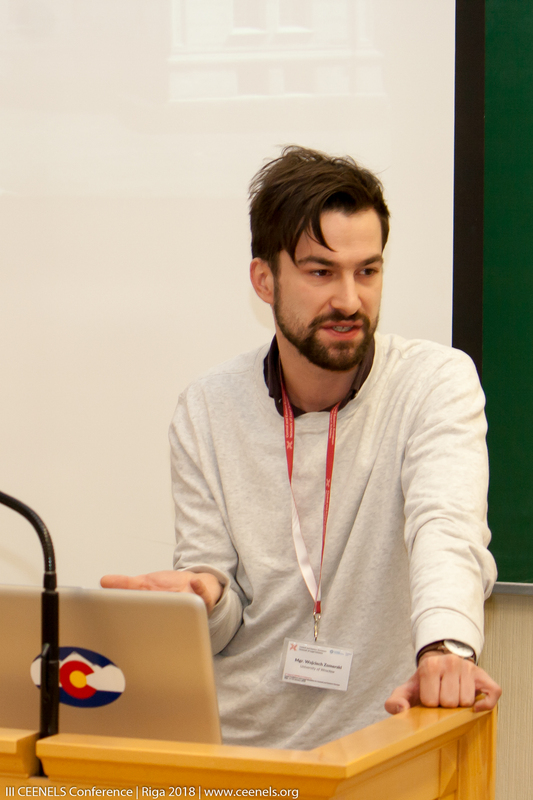 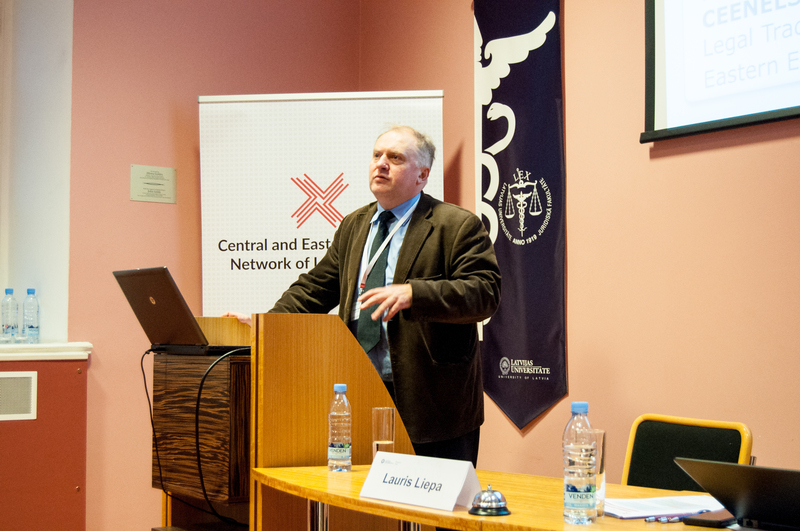 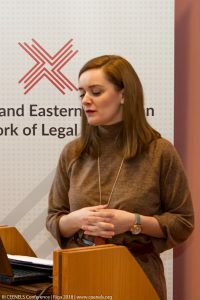 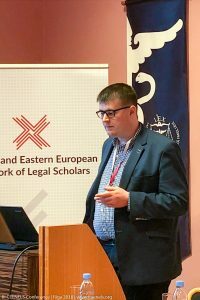 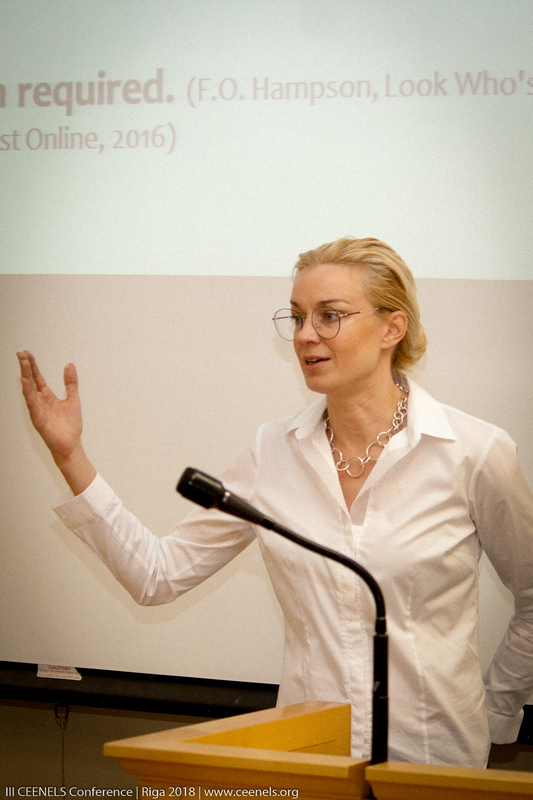 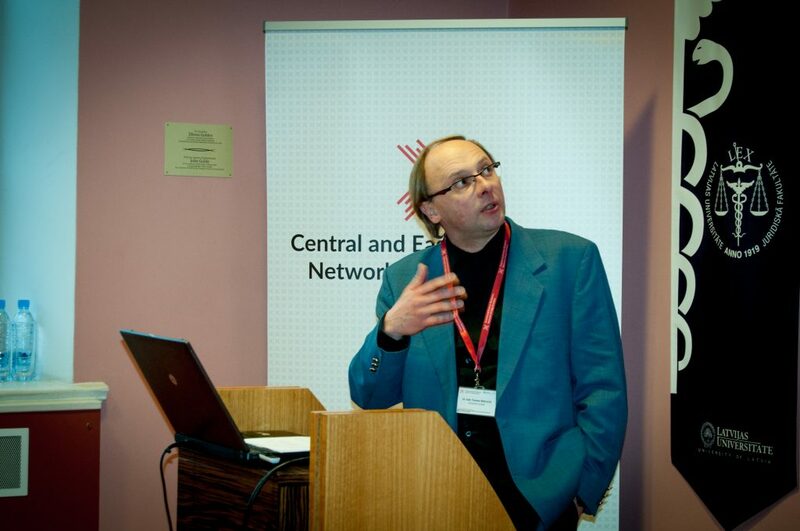 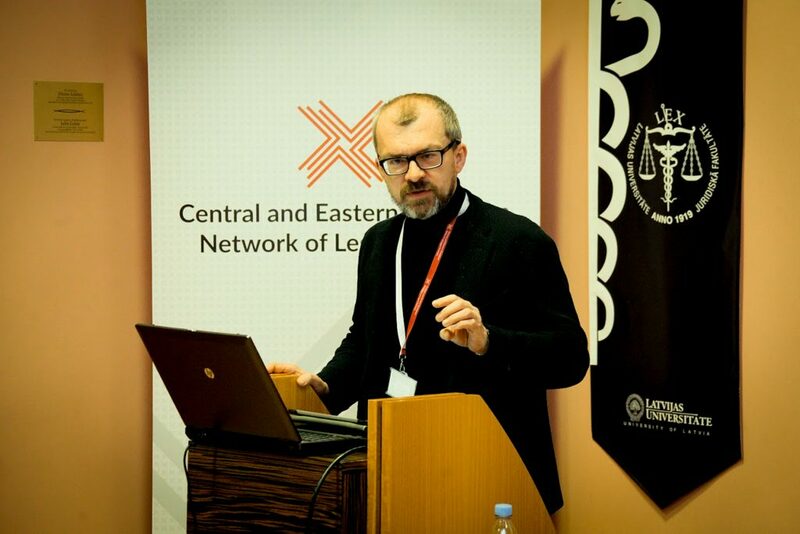 2nd Annual Conference of the Central and Eastern European Network of Legal Scholars (CEENELS): “An Uneasy Legacy: Remnants of Socialist Legal and Political Thinking in Central and Eastern Europe”, Jagiellonian University, Faculty of Law and Administration, 7-8 January 2017 – report by Wojciech Zomerski. 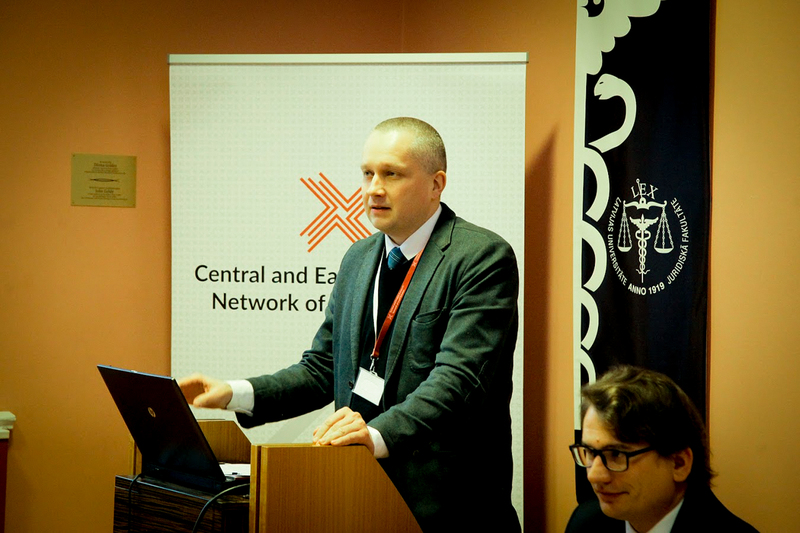 The 2nd Annual Conference of the Central and Eastern European Network of Legal Scholars (CEENELS) will be held in Kraków on 7-8 January 2016. 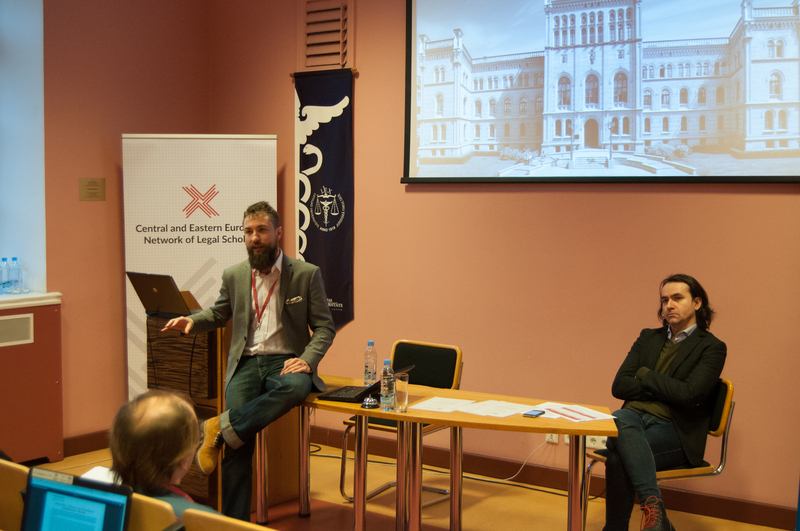 The event will be hosted by the Department of History of Political and Legal Thought, Jagiellonian University in collaboration with the Centre for Legal Education and Social Theory, University of Wrocław. 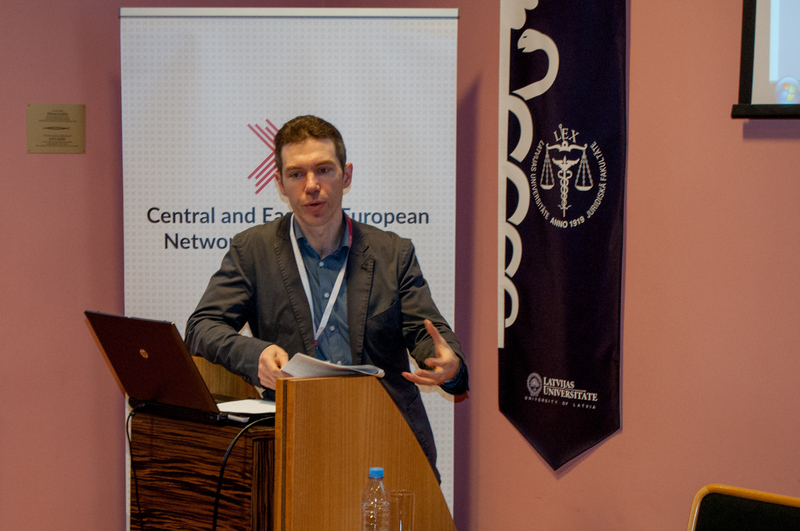 The topic of this year’s CEENELS conference is “An Uneasy Legacy: Remnants of Socialist Legal and Political Thinking in Central and Eastern Europe”. 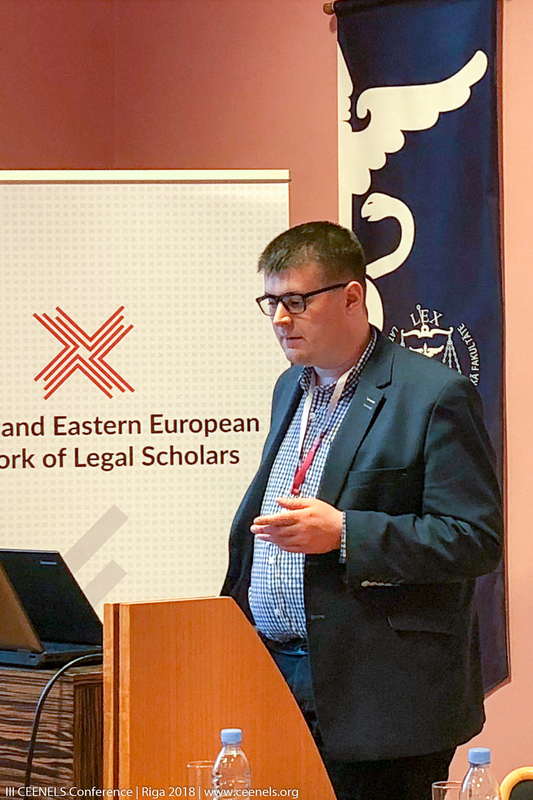 1st Annual Conference of the Central and Eastern European Network of Legal Scholars (CEENELS): “25 Years after the Transformation: Law and Legal Culture in Central and Eastern Europe. 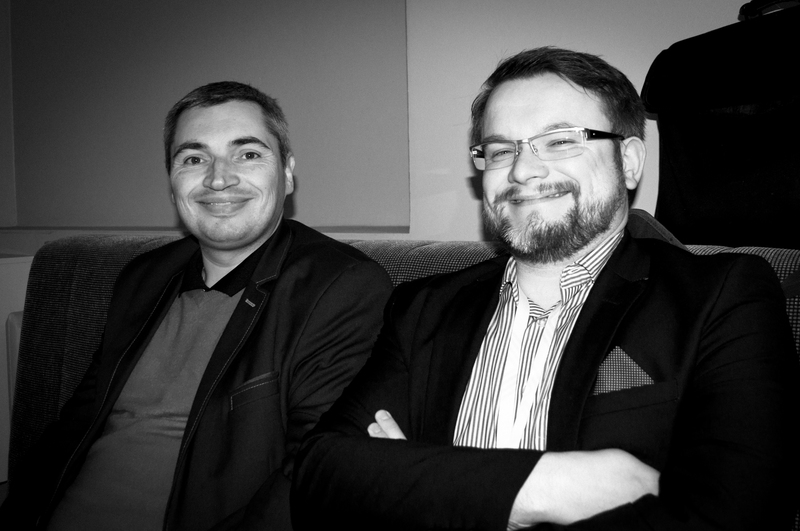 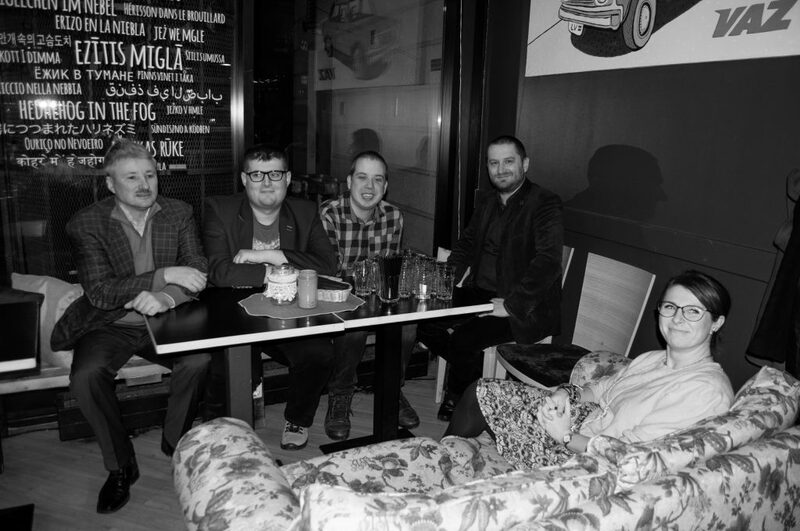 Between Continuity and Discontinuity” in Brno, 16-17 April 2015. 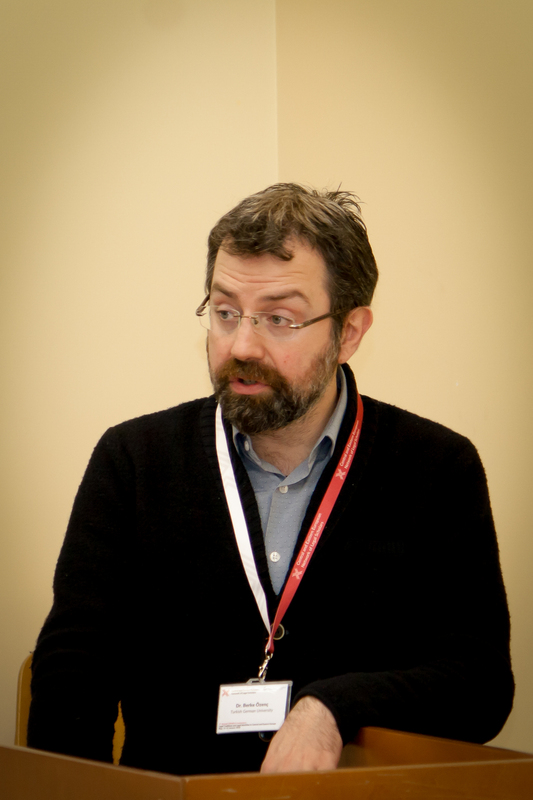 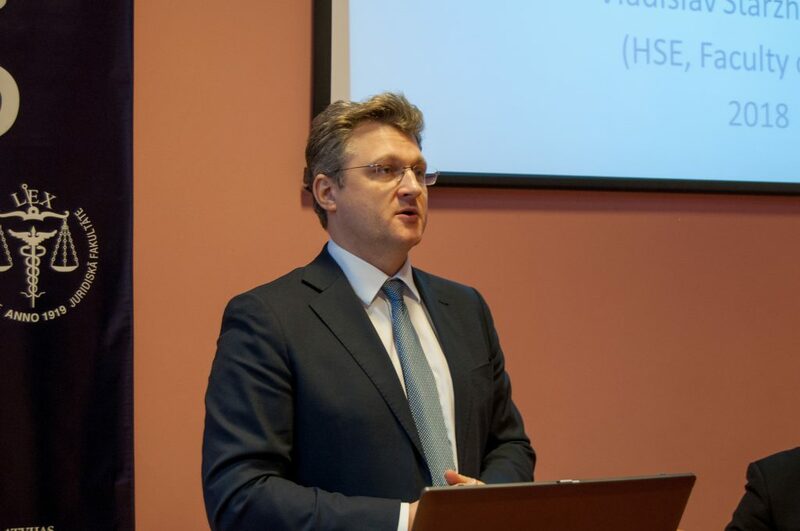 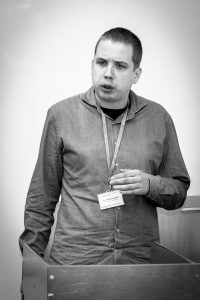 Report by Wojciech Zomerski (Wrocław). CEENELS strives to spread information about publications on Central and Eastern European law and legal culture in congress languages. 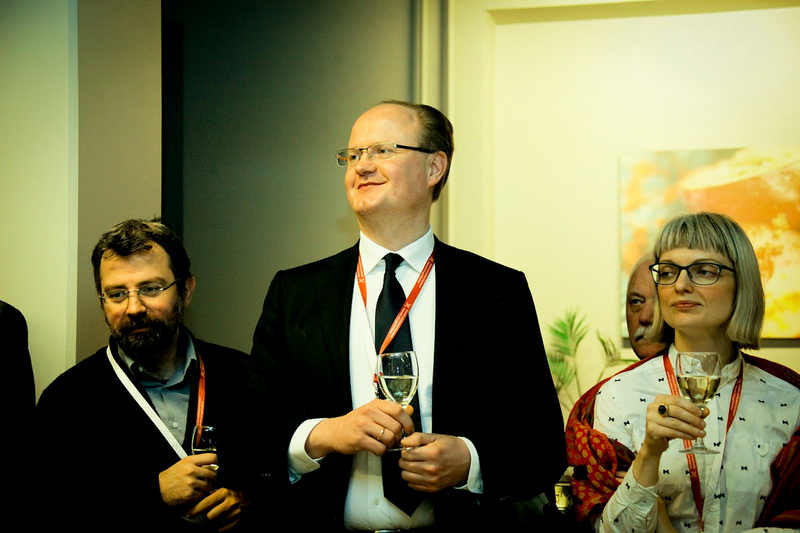 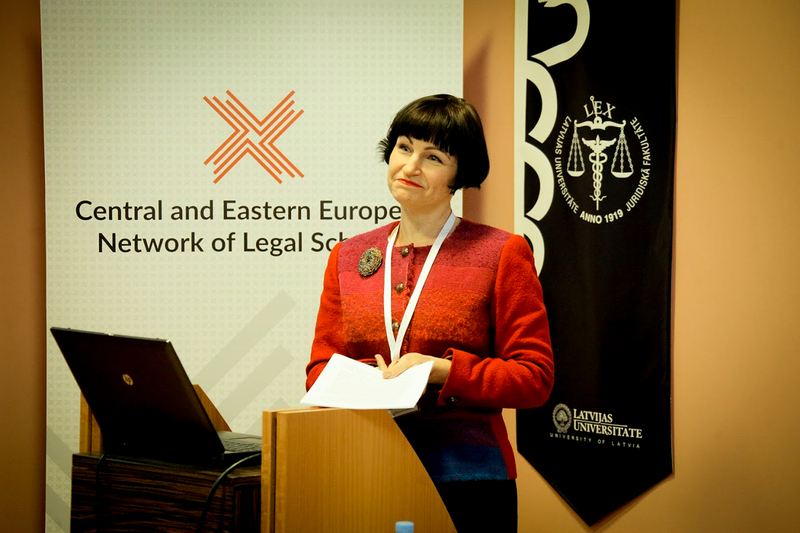 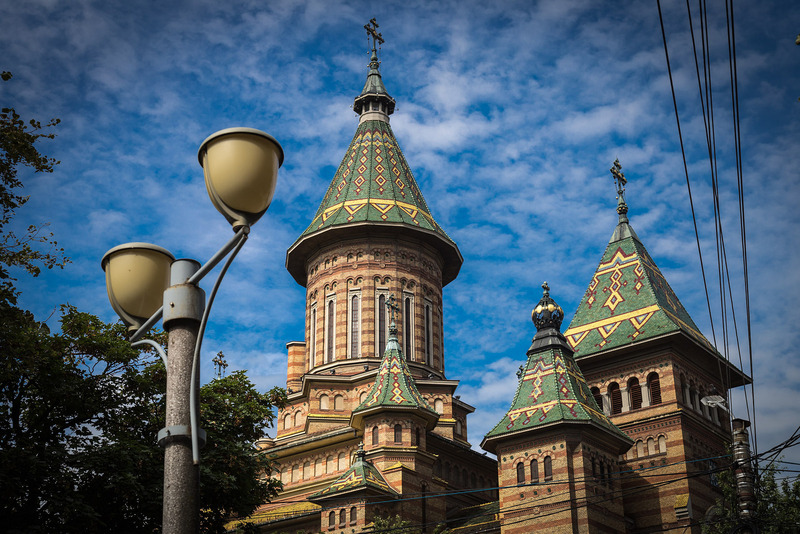 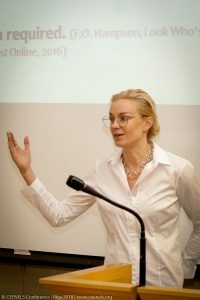 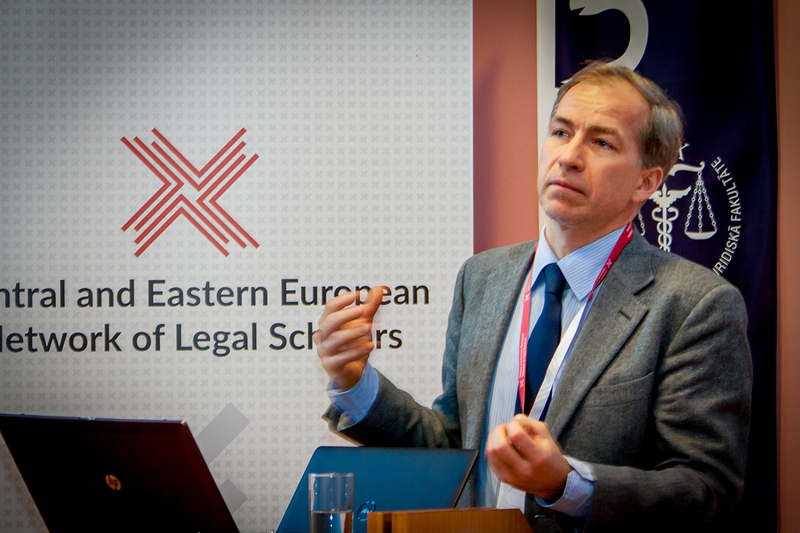 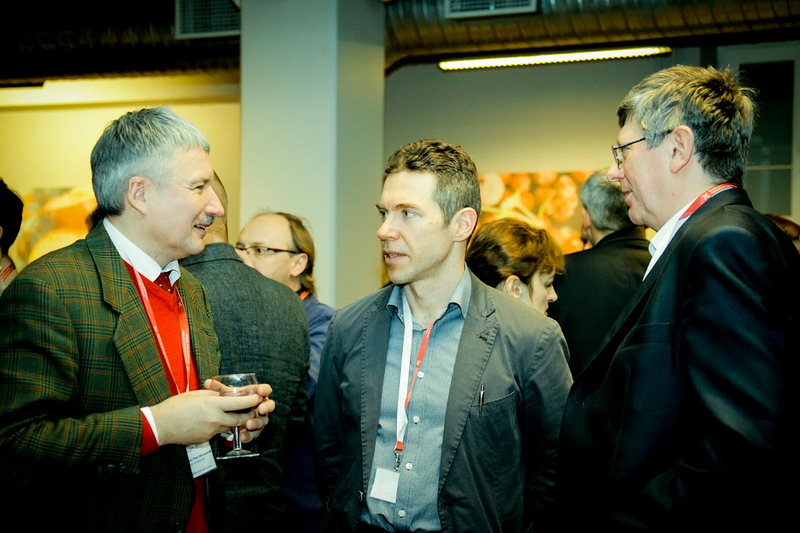 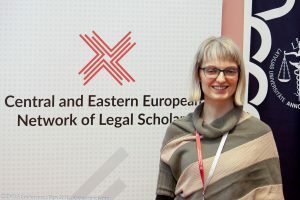 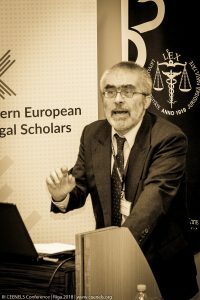 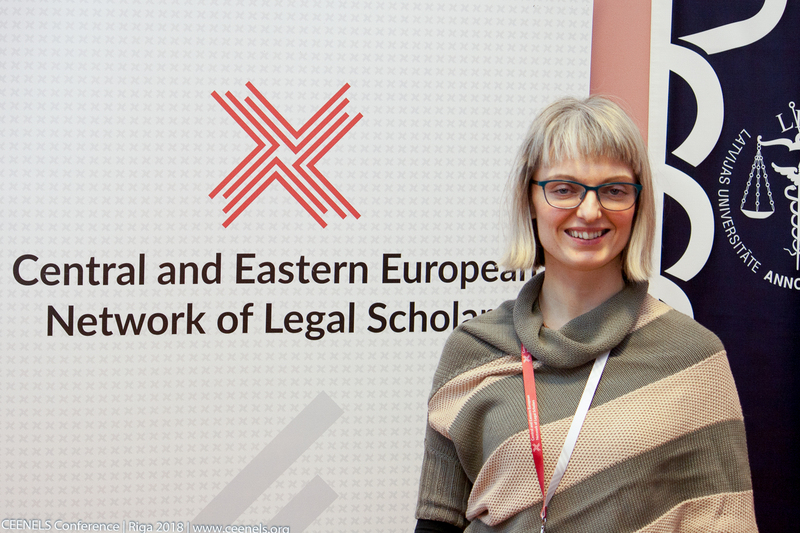 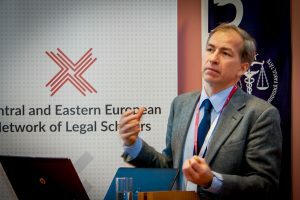 The Central and European Network of Legal Scholars (CEENELS) conferences are informal annual meetings of legal academics from Central and Eastern Europe.